At the close of today’s press conference at La Scala to announce Mauro Bigonzetti’s 2016-2017 season, fifty or so company dancers arrived to protest at the repertoire proposed. Bigonzetti – a contemporary choreographer whose appointment by theatre Sovrintendente Alexander Pereira left many perplexed – has naturally leaned more toward modern dance in his choices… as would be expected. 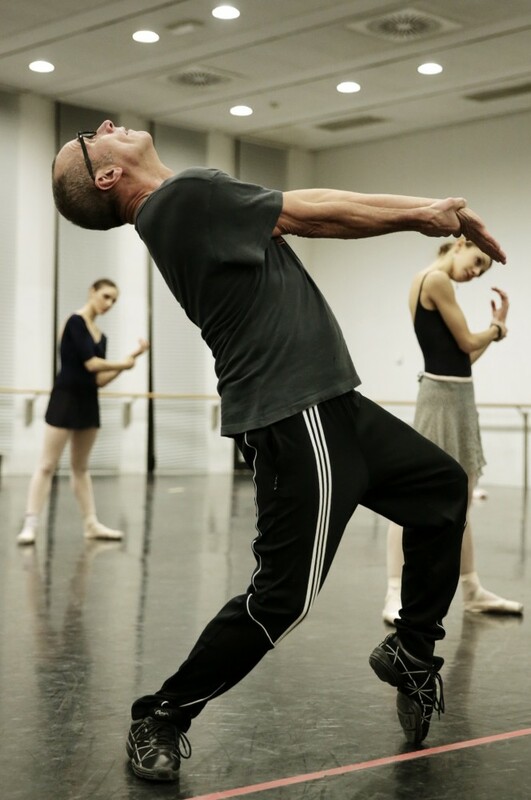 The dancers, who protested when Bigonzetti’s name was first put forward, said that the season has “too little classical and wasn’t in line with company’s tradition”, but Perera said that he didn’t want all repertoire works with only one new ballet each season, as in the past. However, to put this in context, this company’s season comprises only seven different programmes. If two and a half of those are new creations by Bigonzetti (and the other ‘half’ by a friend and fellow contemporary choreographer), that leaves just four. With a Tetley and Fokin Stravinsky Evening (you can’t have ONLY Bigonzetti to represent modern choreography after all), that leaves just three, which are Balanchine’s A Midsummer Night’s Dream, MacMillan’s Romeo and Juliet and Ratmansky’s restaging of Swan Lake, and all three are programmed together in sequence from the end of June 2017 until the end of the season. As I said in my presentation of the season: “A strange equilibrium”. The current programming indicates a change that gives priority to contemporary and modern titles, and doesn’t take into account the identity and nature of our Company which is based on classical dance, as with the other important international companies of historical importance. It is gradually being transformed into the company of a choreographer. Strangely, Pereira also said that in this way foreign critics would be enticed over. Hmmm. For Ratmansky’s Swan Lake in Zurich maybe, for Scarlett’s Frankenstein in London… but for Bigonzetti’s Coppélia? Pereira will meet with the dancers tomorrow morning. Which are the ballets Planned ?